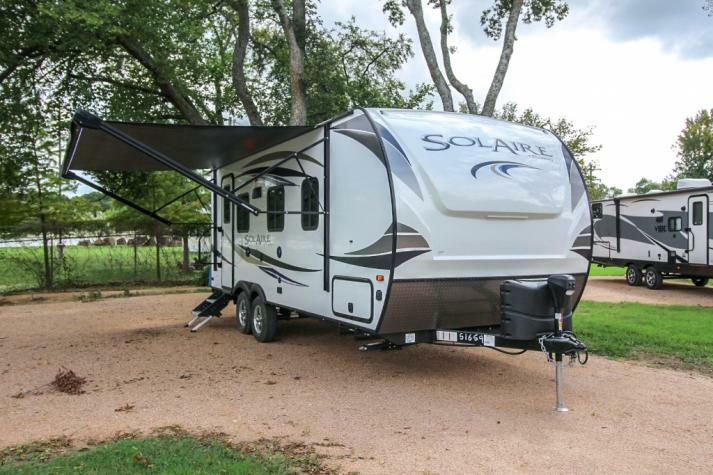 The Palomino Solaire travel trailer line up which includes the Solaire Ultra Lite and the Solaire 7 were created to provide exceptional comfort and tow-ability. The interior features ample headroom. Also the roof is laminated and crowned and fully walkable. 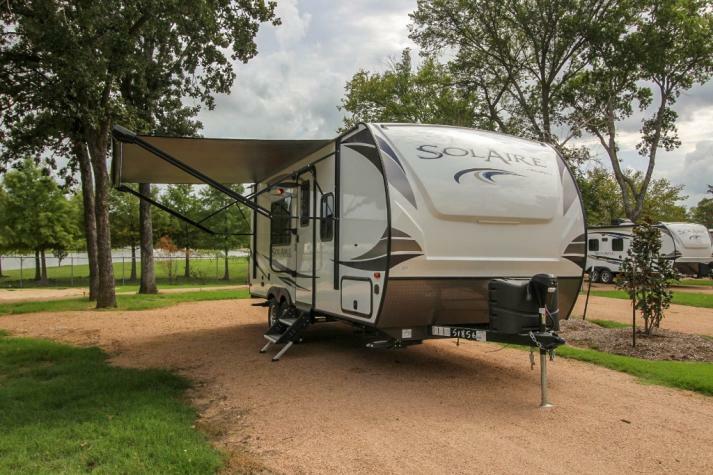 If you're looking for a travel trailer that gives you everything you need and want to enjoy your vacation, you'll love the Solaire travel trailer. 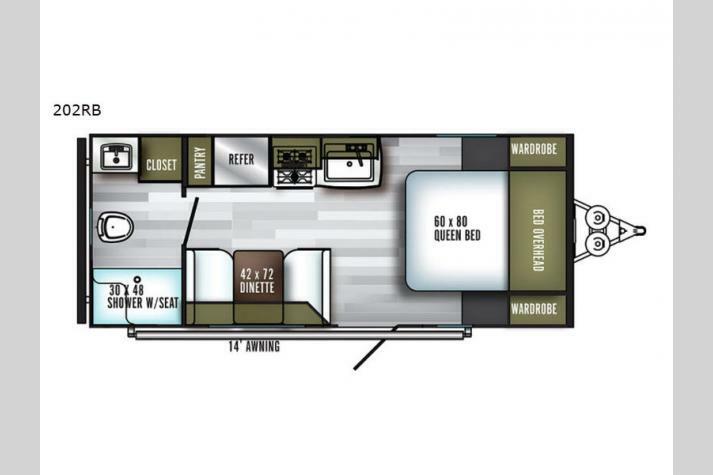 Whether you're looking for an ultra lite travel trailer or have the means to tow a heavier unit a unique array of floorplans is available to you. 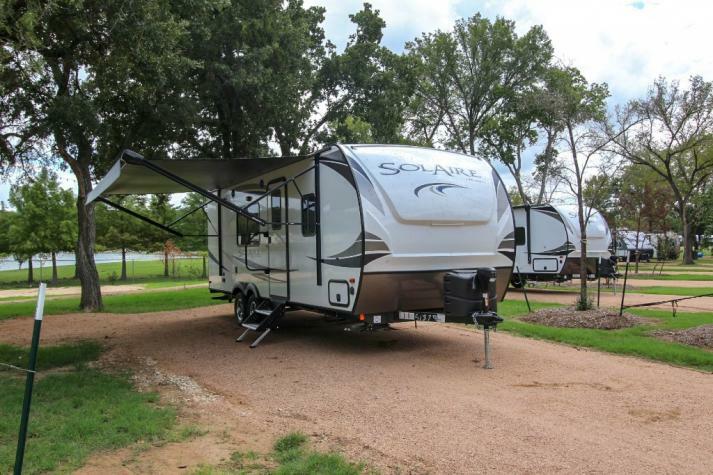 The Palomino Solaire Ultra Lite 201SS is a great choice for small families or couples. 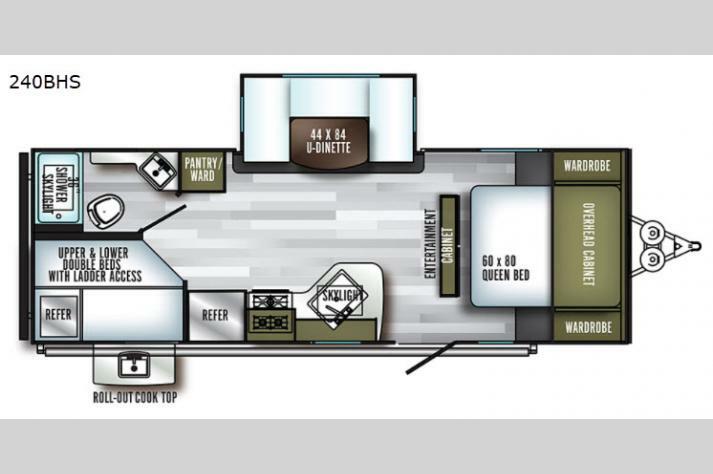 This travel trailer sleeps 4 people and is 23' long. 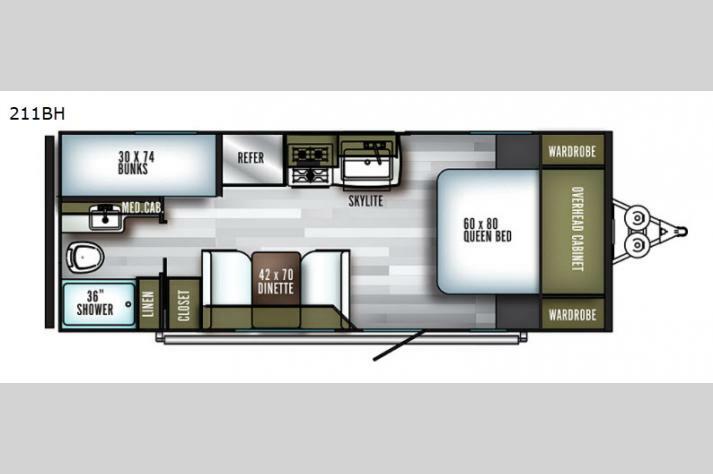 It includes a queen sized bed along with overhead storage, a 68" sofa sleeper, and an open floorplan. For larger families the Palomino Solaire 25BHSS can accommodate 8 people. 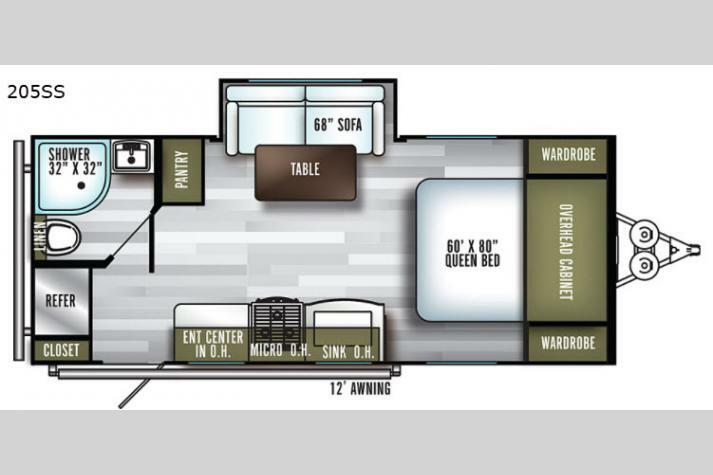 It boasts a large dinette located across from the kitchen and an adjacent 68" theater sofa sleeper, with overhead storage. 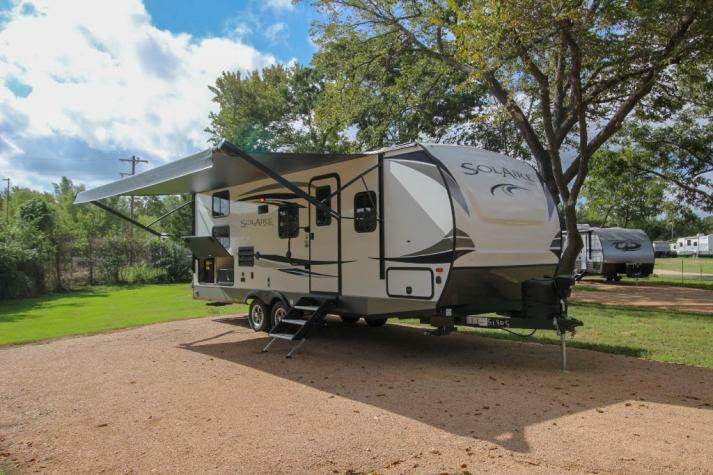 Whether you're in the market for a large or small travel trailer you'll be surprised at the selection available to you from Solaire. 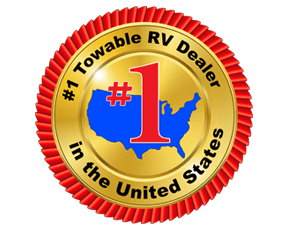 Contact us at a top RV dealer in TX to learn more about the Palomino Solaire. We are here to help you get the information needed to make the best buying decision for your family. You can also check out some of our other products, including our fifth wheels, travel trailers, toy haulers, and more!